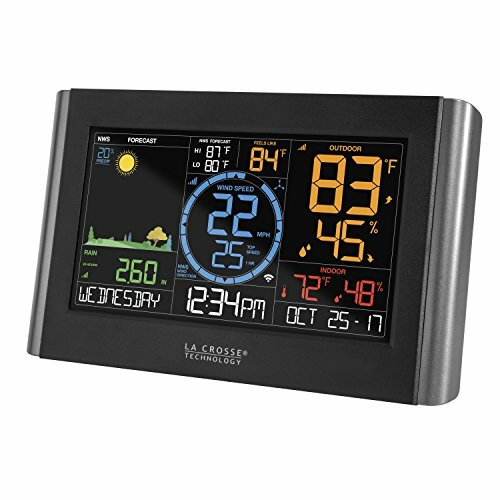 Introducing la Crosse technology’s new remote monitoring professional weather station system that offers a combination of quality engineering, design, and functionality. 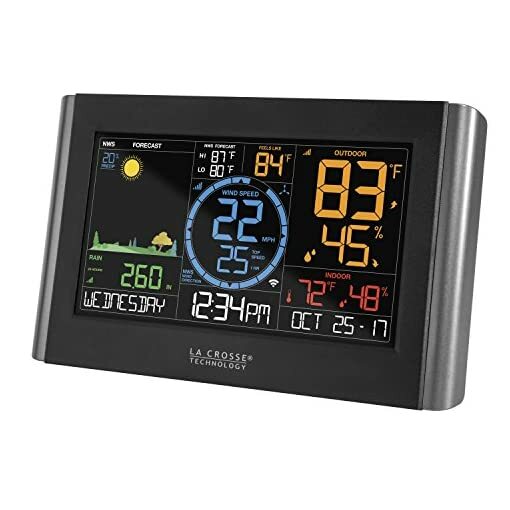 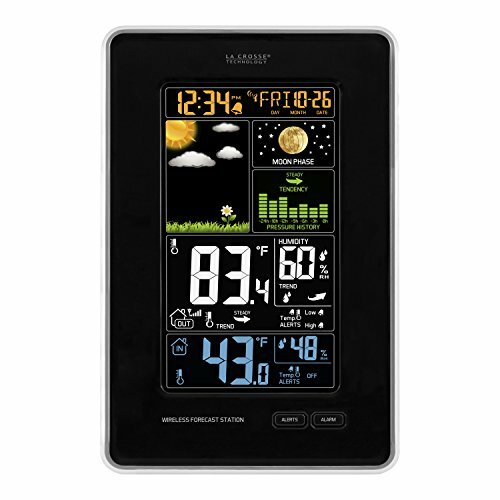 The innovative system?s display receives and transmits data wirelessly for optimal accuracy with built in Wi-Fi by connecting to more than one sensors and has enhanced features when connected to the l. a. Crosse view app. 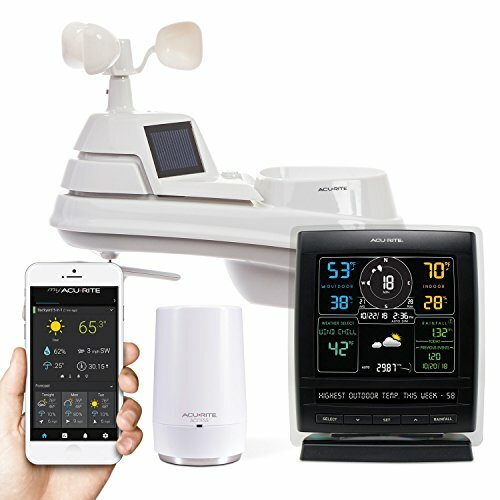 Sensors in this system include a wind speed sensor, a rain sensor, and a temperature and humidity sensor, bringing you your backyard weather anytime, anywhere. 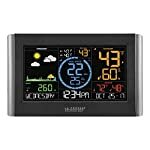 The display acts as command center for all elements of the system, featuring a large LCD panel with brightly colored numbers and graphics and an adjustable kickstand, making the display easy-to-read from any angle in the room. 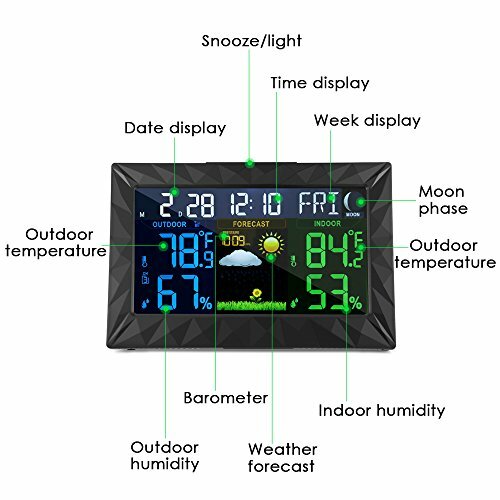 The intuitive button design, located at the top of the station, lets you effortlessly navigate through the display for adjustable screen brightness, easy setup, sensor data, and setting alerts. 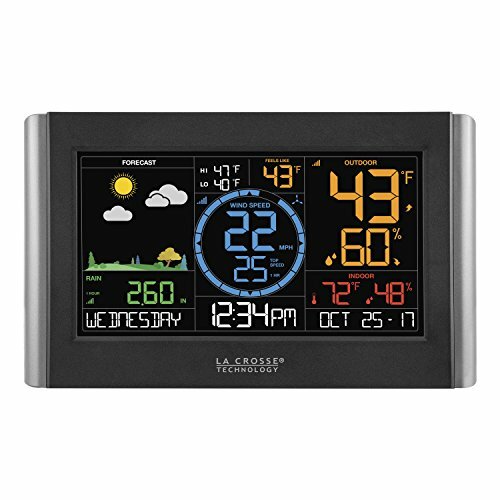 The built in Wi-Fi module is programmed to send all sensor and display information directly to our servers, which is maintained by our team of skilled technicians, quickly processed and sent to you and your network of friends via the l. a. Crosse view app. 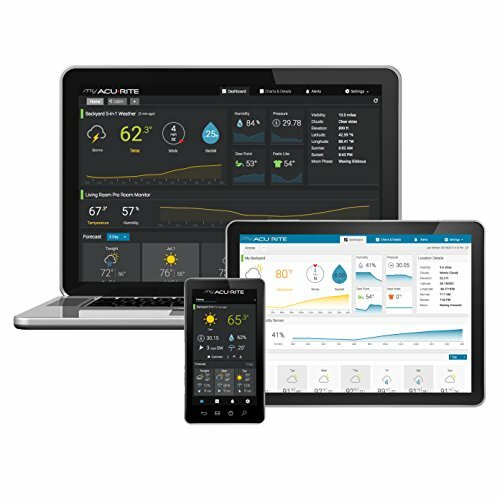 Even as gathering, processing, and sending your systems data, the Wi-Fi module also communicates directly with the nws servers, for weather information, and nist servers, for precise time and date information, based on your zip code. 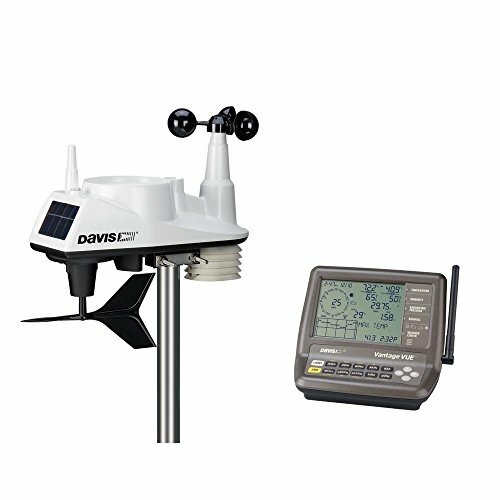 Through extensive research and dedication by our knowledgeable and experienced product design team, this system provides an advanced feature set not found in conventional weather Stations. 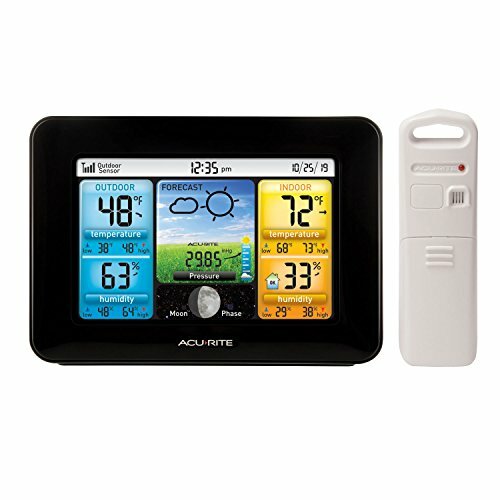 Each sensor used to be created with a specific function in mind and to sustain a long battery life, Even as withstanding the elements of mother nature. 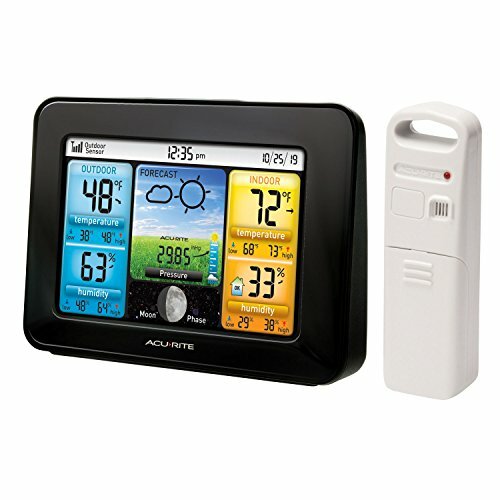 Considering that the sensors all have sleek modern designs, not to worry, their function used to be not sacrificed. 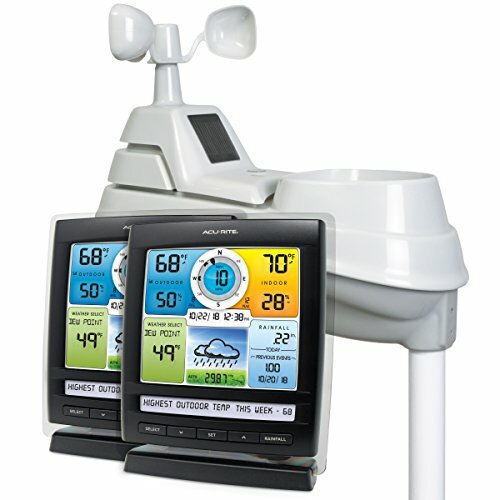 The wind speed sensor used to be made so that debris and snow can easily slide off and features easily replaceable wind cups, the self-emptying rain bucket has a large opening and level indicator to make sure the optimal set up and accuracy, and the temperature and humidity sensor has a design new to La Crosse Technology that allows it to be hung or freestanding with the battery compartment on the front for easy accessibility. With the exception of the sleek designs and user friendly features, we incorporated a top of the range Antenna, transmitting at 915 mhz making an allowance for outstanding performance in signal reception so each sensor can transmit up to 400 feet. 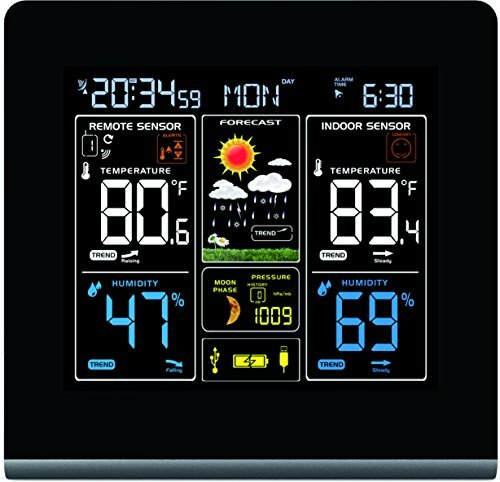 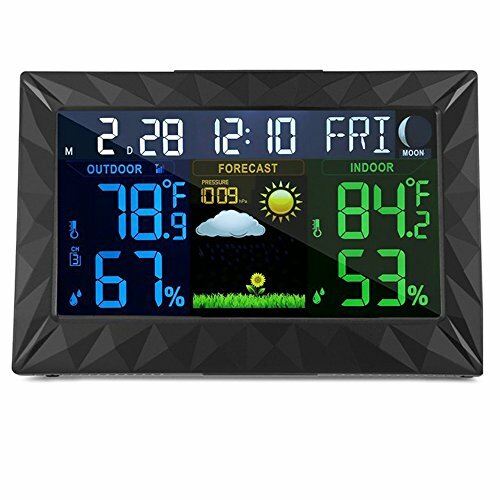 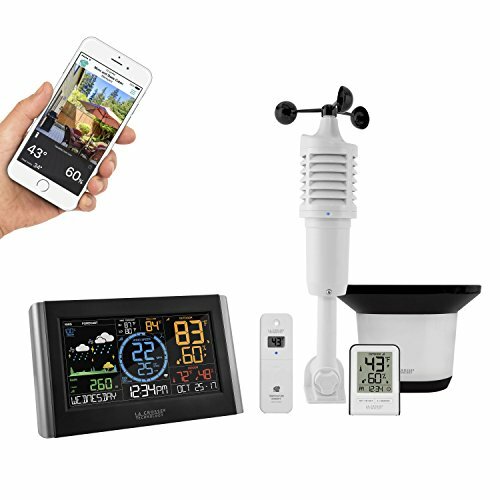 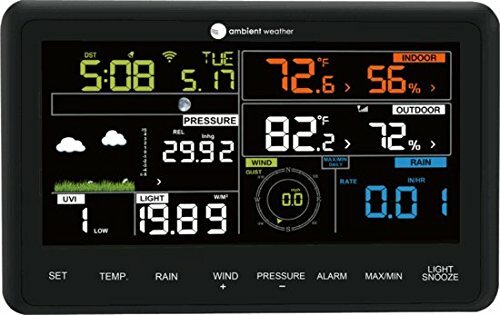 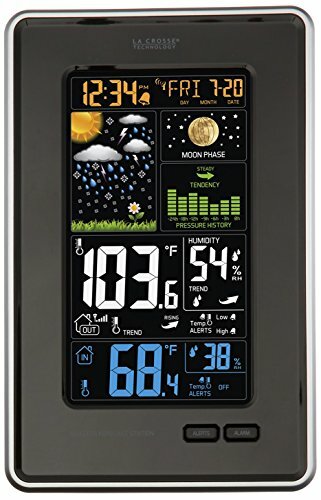 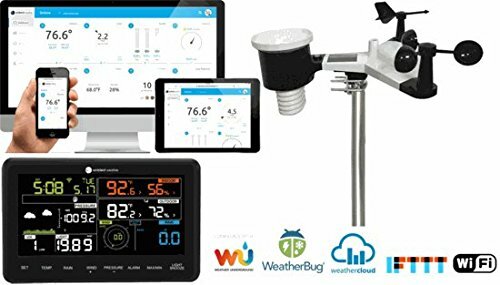 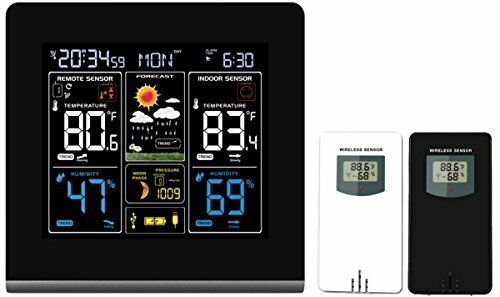 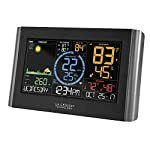 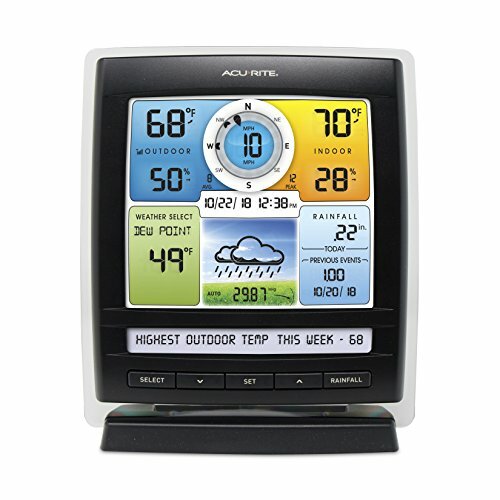 The new connected remote monitoring professional weather station is a should have for any home or office, bringing your weather to the palm of your hand anytime, anywhere.